Mine aren't huge candy fans (really, they did not get this from me), so I usually put in a few small eggs of their favorites, then fill the rest with some other goodies. One thing for sure, there's always a few books in their baskets. This month, Parragon sent us some awesome new Disney titles that would be great in an Easter basket. 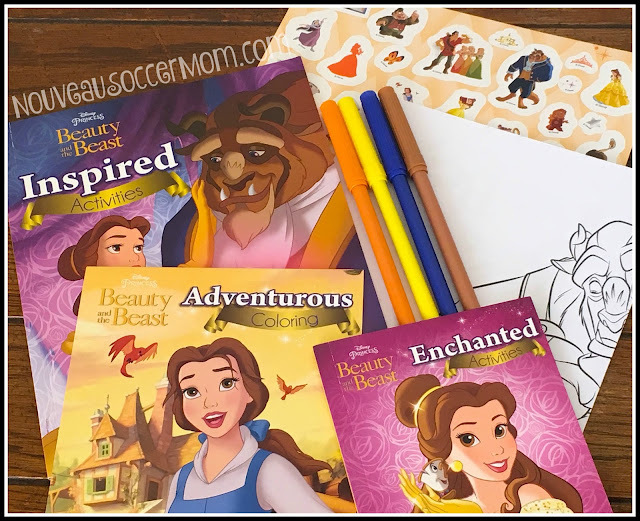 Are your kids fans of Beauty and the Beast? We loved the new live-action version and we love the old animated version. The Disney Princess Beauty and the Beast Collector's Tin from Parragon is perfect for those who love the story of Belle and her Beast. You'll find two different activity books, a coloring book, a coloring poster, markers, and stickers, all packed together in a themed tin for storage. It's a little bit of everything in one box. Would you rather add a story book to your Easter baskets? We are loving the Disney The Lion King Magical Story as well. This book is a retelling of the original Lion King story--with the help of his friends, Simba must return to Pride Rock to take his rightful place as king, but will his uncle, Scar, become king instead. 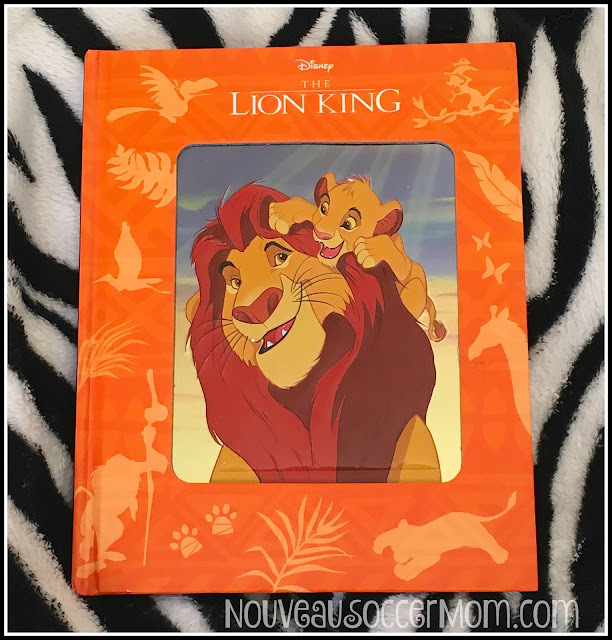 This particular copy is complete with a beautiful tin plate cover with baby Simba and Mufasa and fun illustrations from the movie. Would your kids love to discover either of these in their Easter basket? Feel free to shop our Amazon store to get your own copies. Disclosure: I received both books as part of my involvement with Parragon Book Buddies. All opinions are my own.